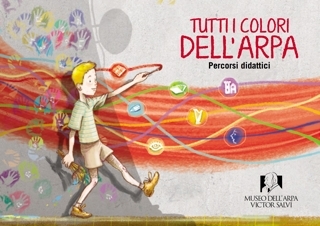 A unique museum in the world. 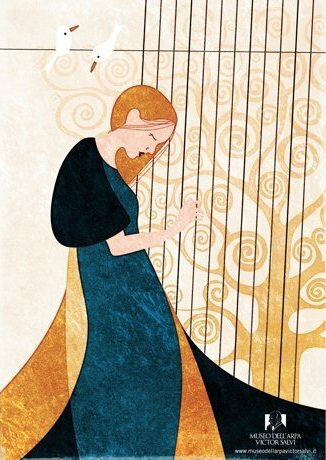 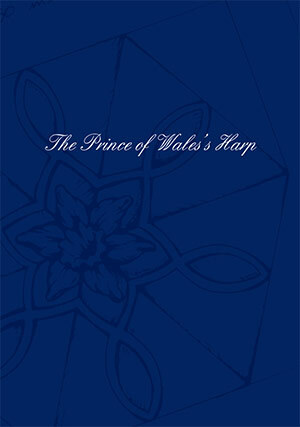 Poetry and ingenuity they can create extraordinary wonders, the harp is one of them. 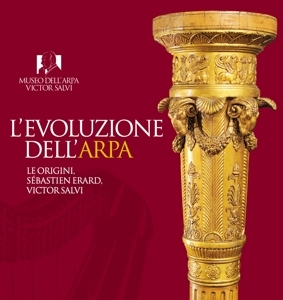 The Museo dell’Arpa Victor Salvi has created a collection of educational pathways so children and youngsters can approach this wonderful world. 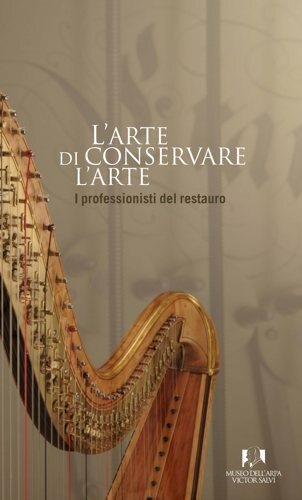 The restoration workshop is open to any institution or individual which wishes to restore ancient harp. 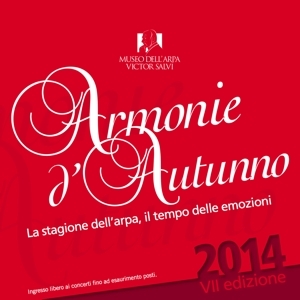 “Armonie d’Autunno” the institutional concert season of the Museo dell’Arpa Victor Salvi pays tribute to the harp and to its great versatility came to the seventh edition.